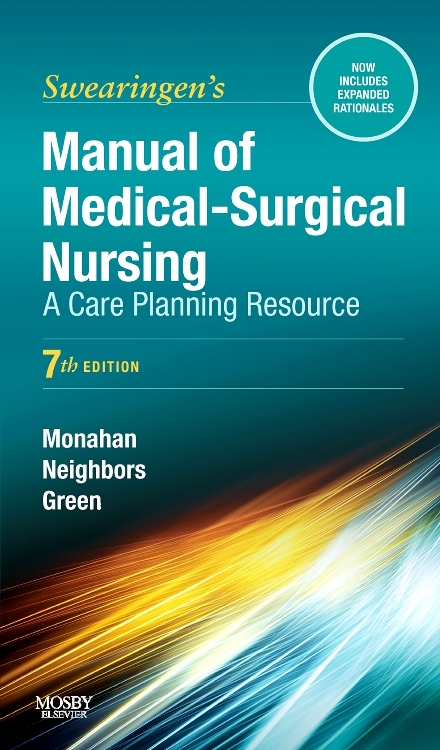 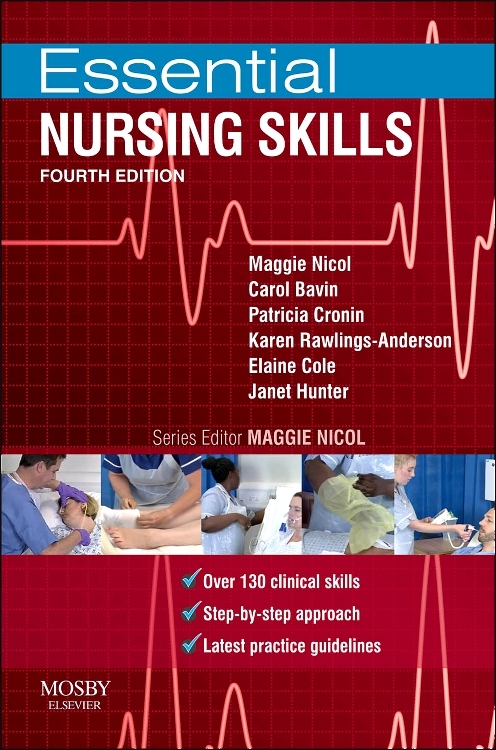 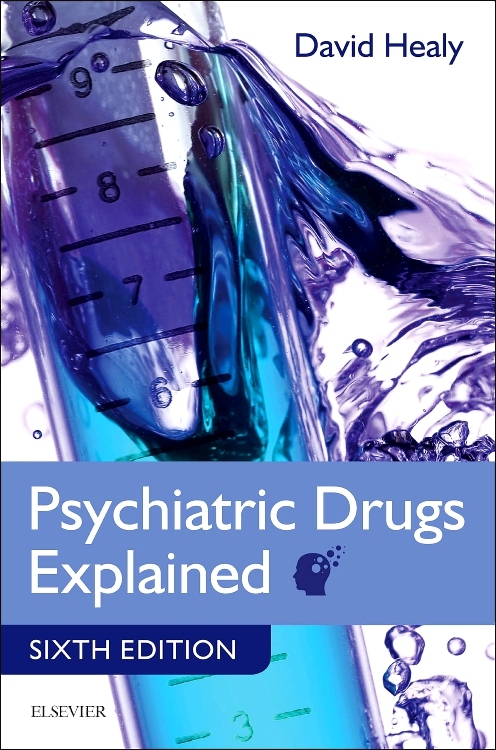 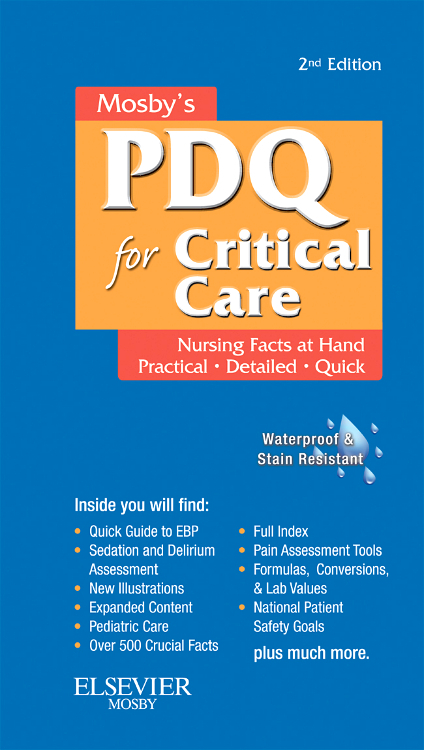 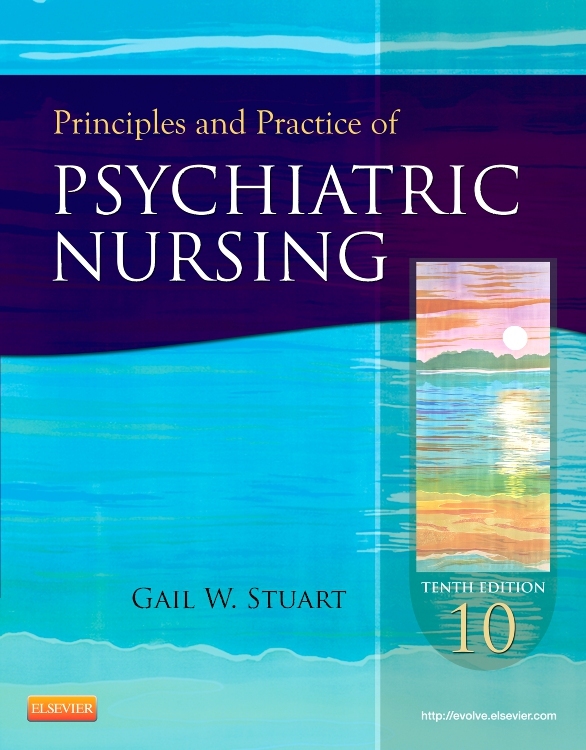 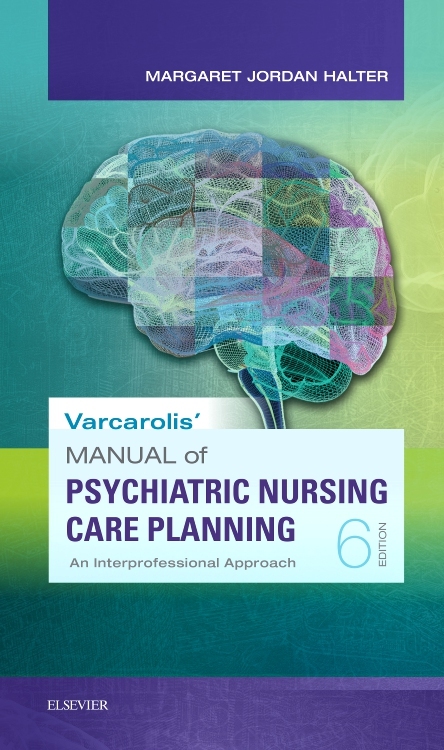 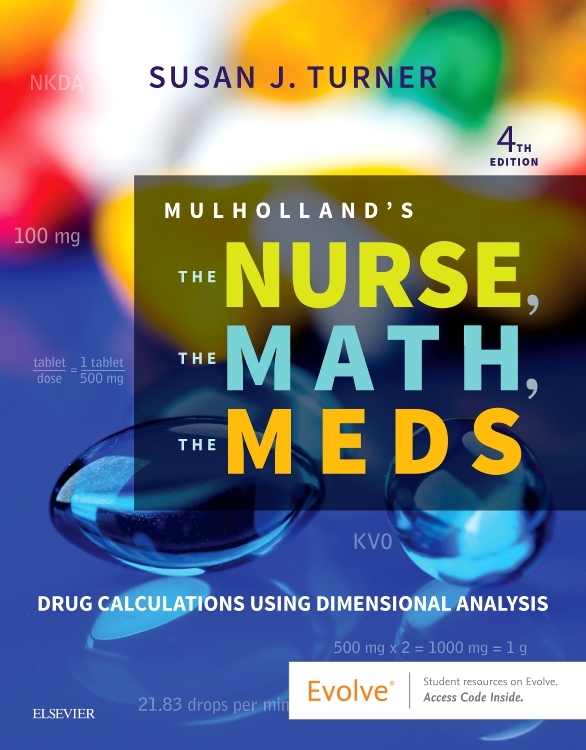 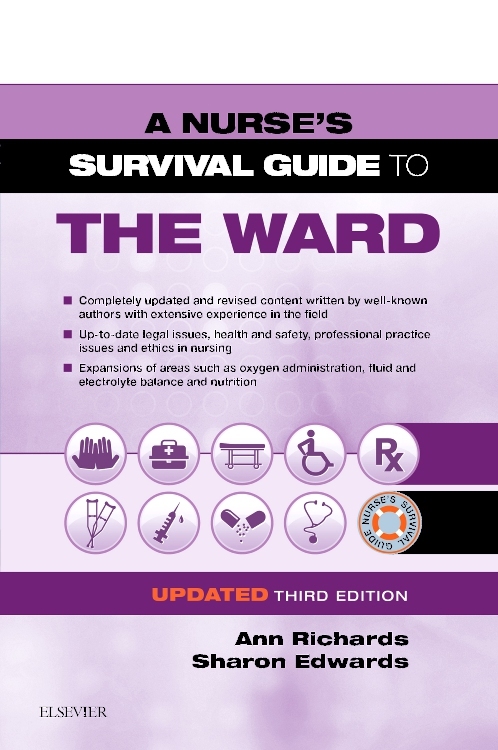 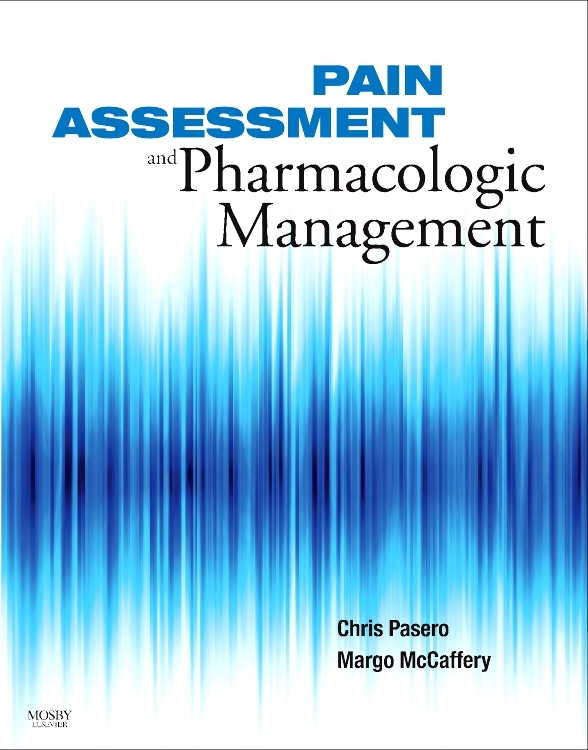 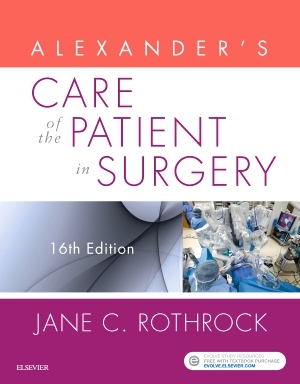 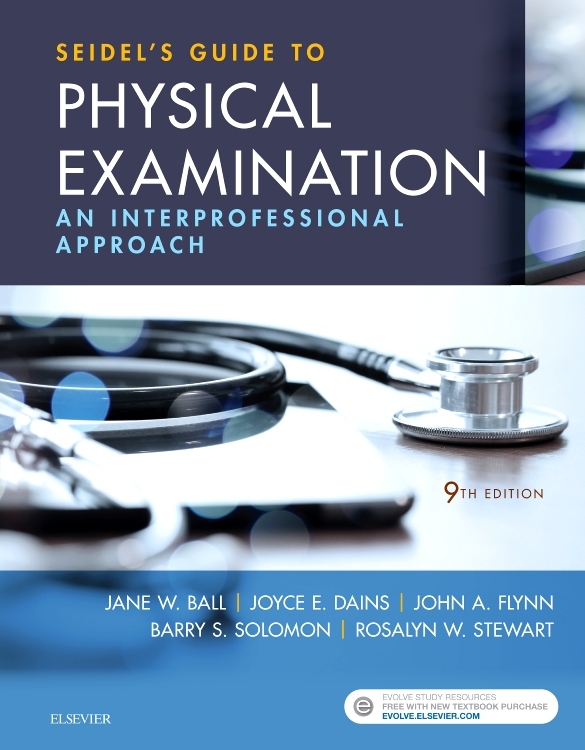 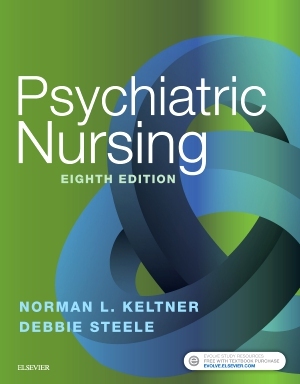 A thoughtful, portable clinical companion, Varcarolis’ Manual of Psychiatric Nursing Care Planning: Assessment Guides, Diagnoses, Psychopharmacology, 6th Edition, provides you with the latest diagnostic information available, including the DSM-5 and NANDA, for accurate assessment and diagnosis of patients. 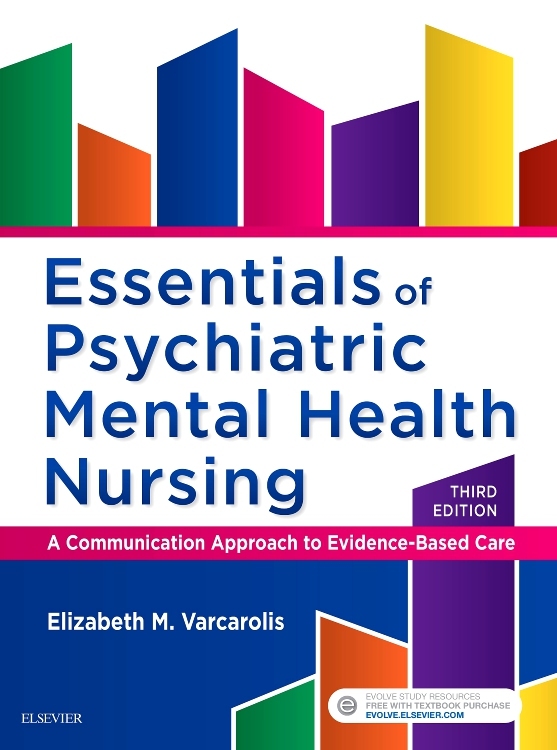 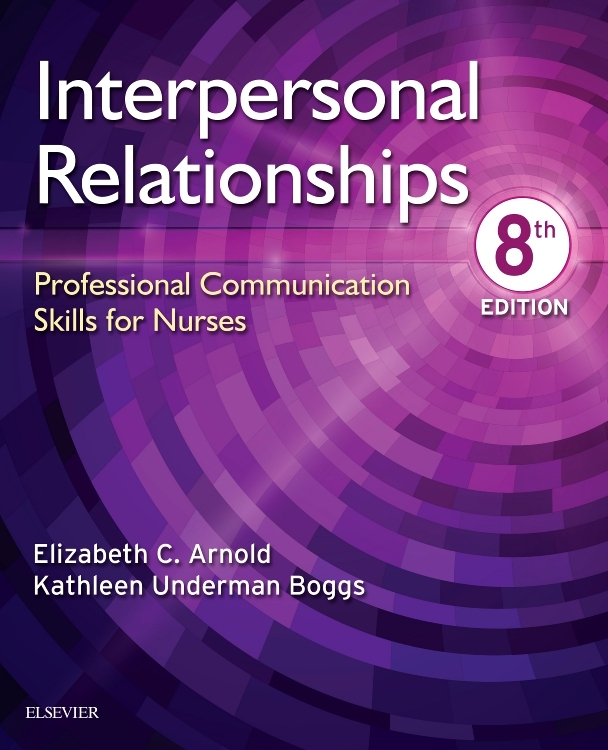 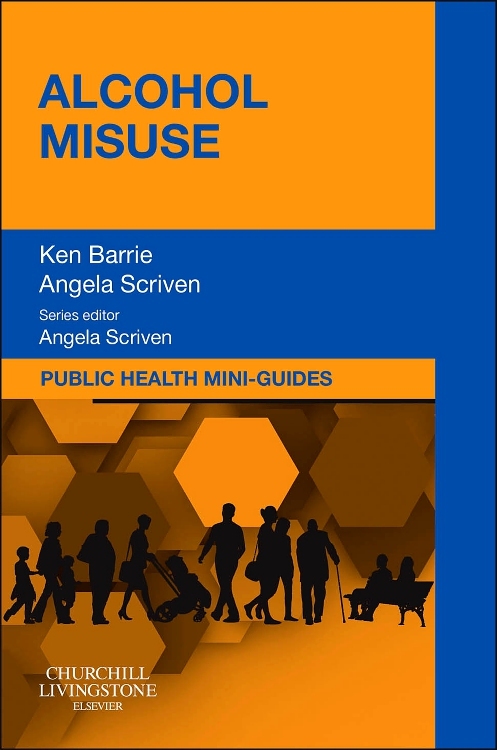 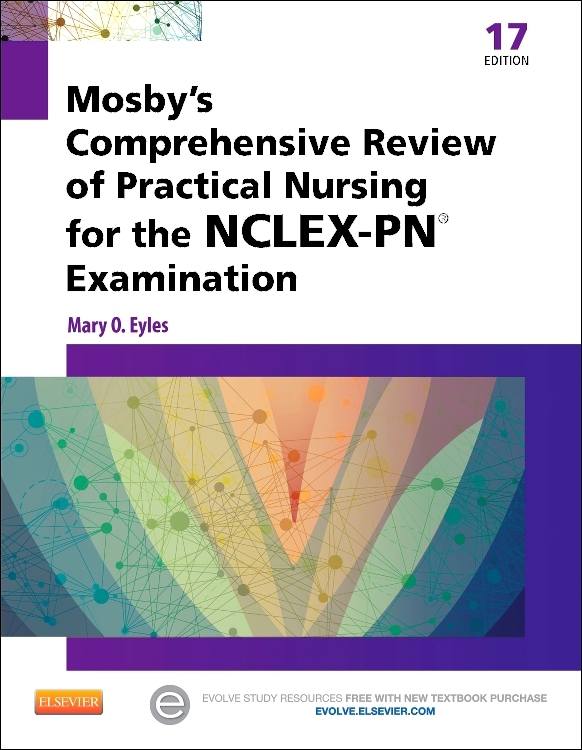 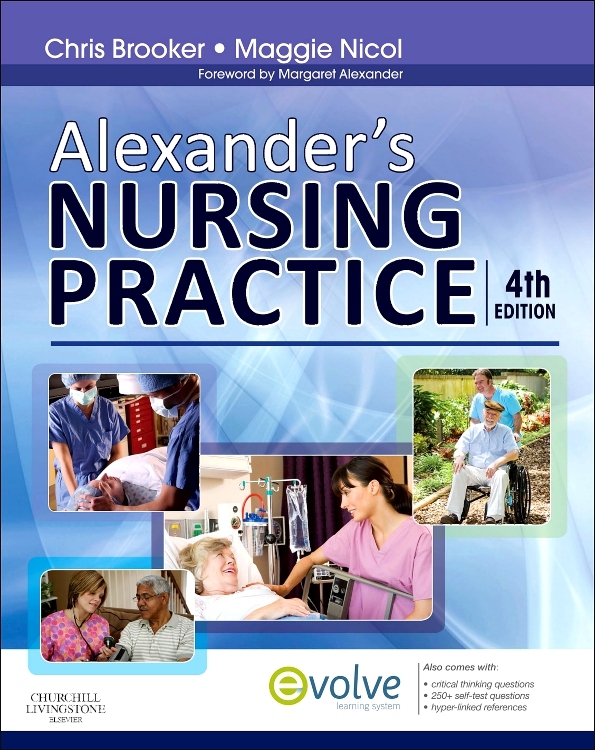 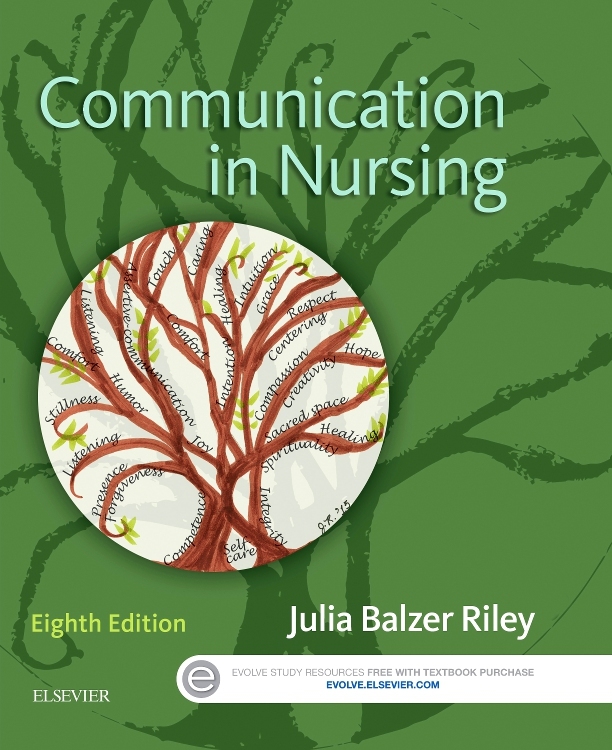 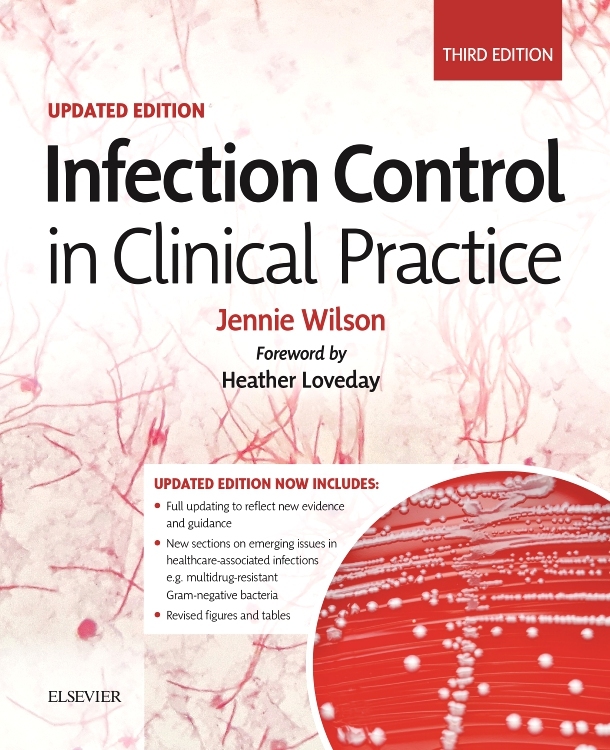 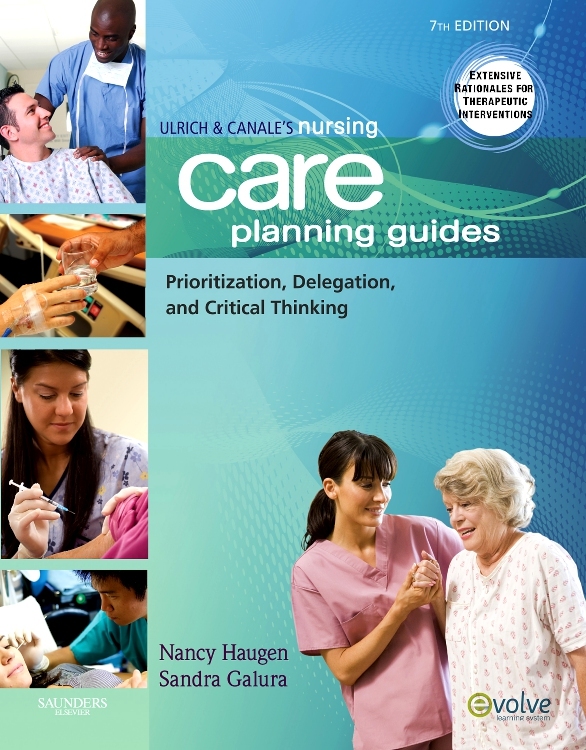 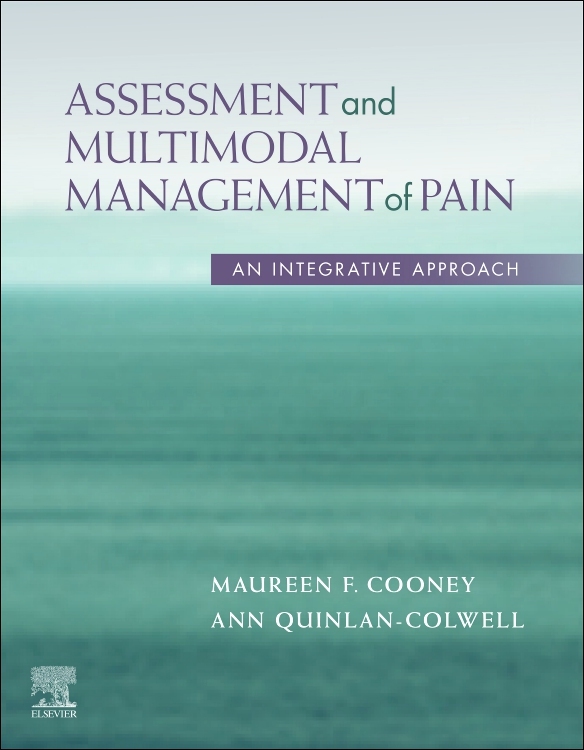 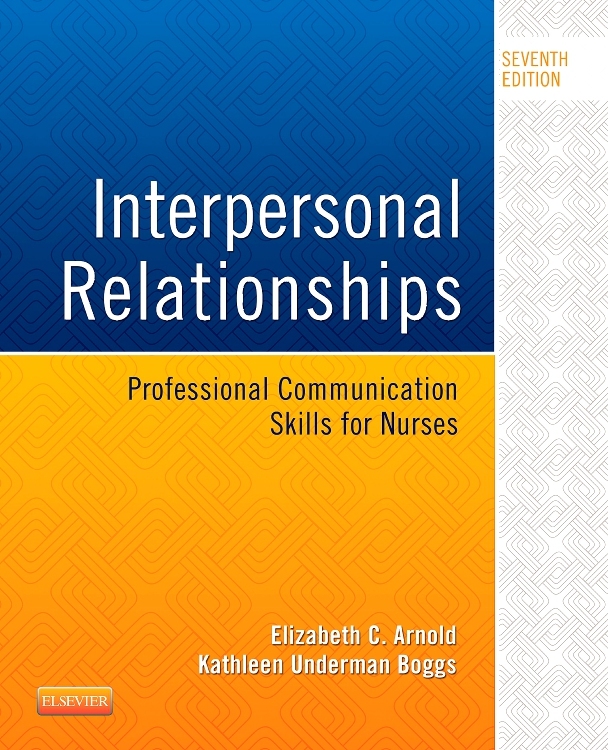 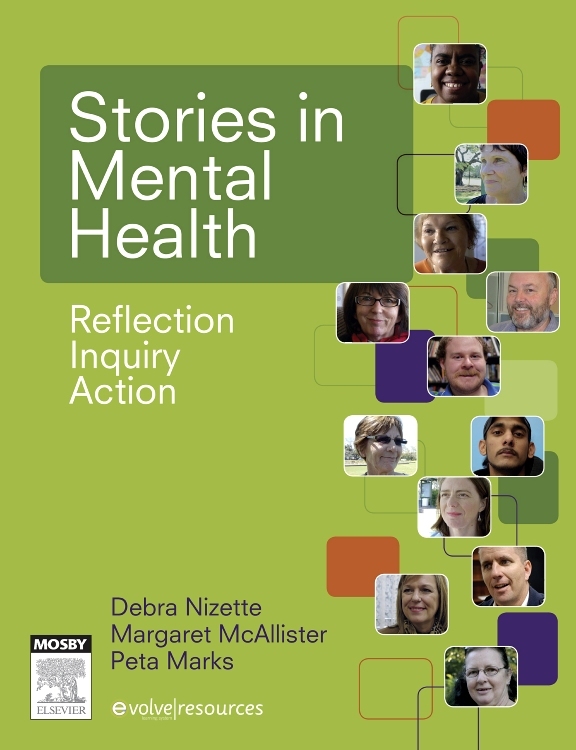 This clinically-based guide offers quick and easy access to the latest psychiatric nursing care planning guidelines for a range of settings including the inpatient unit, home care, or community mental health setting. 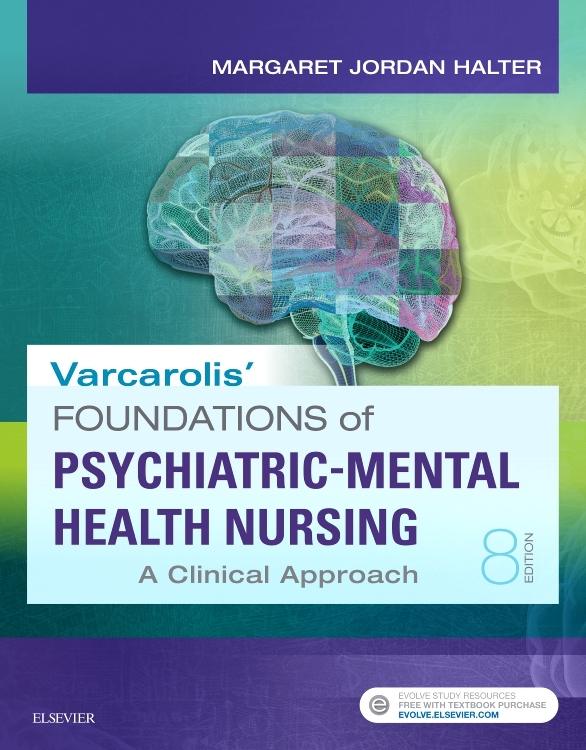 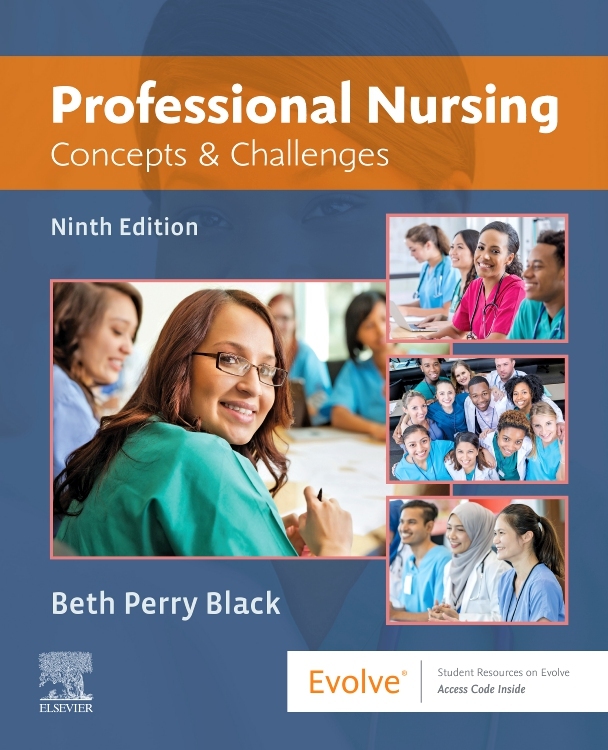 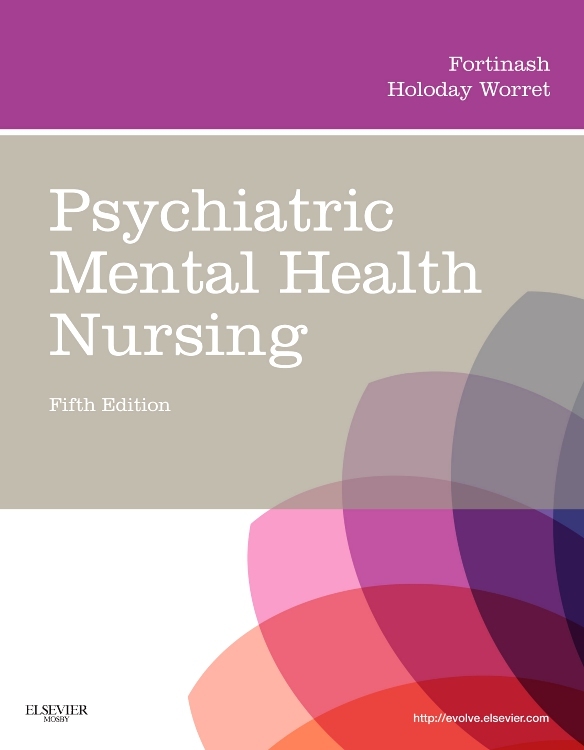 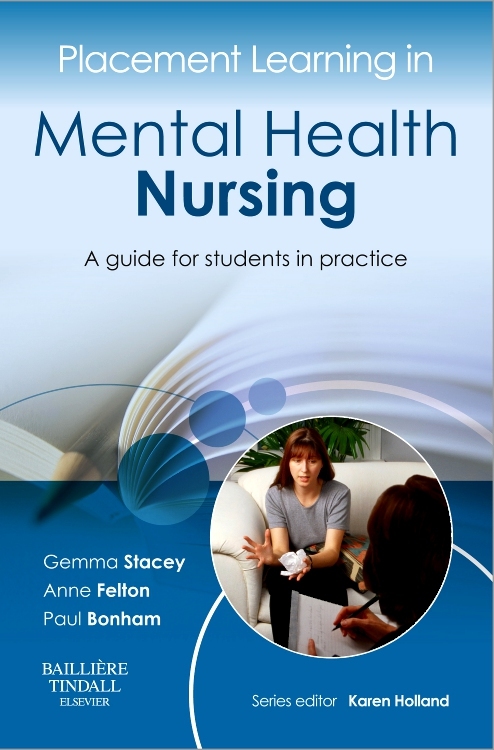 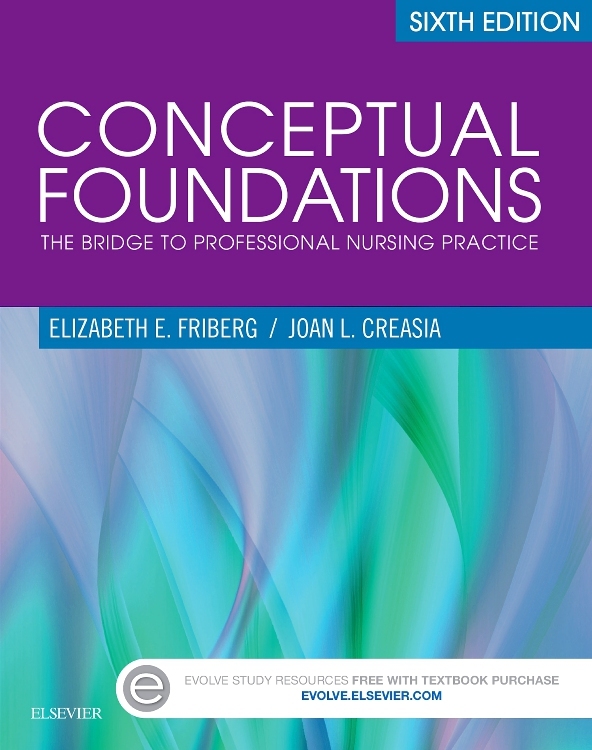 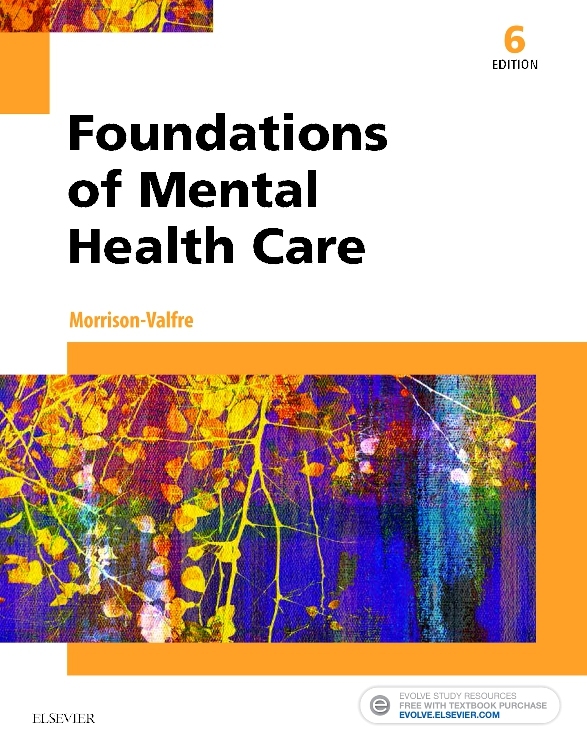 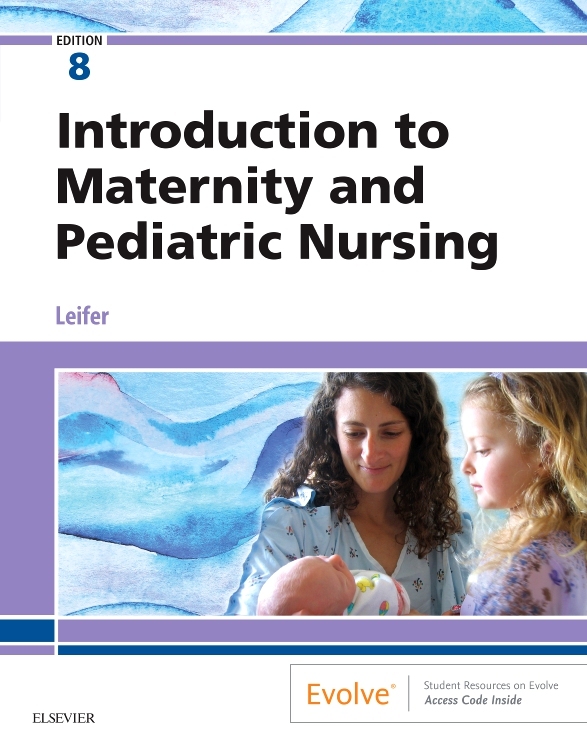 Designed to accompany Foundations of Psychiatric-Mental Health Nursing, the refreshed and updated edition is a perfect reference for learning to create psychiatric nursing care plans.